Hollywood executives announced this week that by the end of this year, 35-millimeter film prints, which were traditionally used before digital projections, will not be produced. While many indoor movie theaters have transitioned to digital films, drive-in theaters, most of which use film prints, have not. A little more than 10 years ago, Hollywood began helping indoor movie theaters make the transition to digital films, providing financial compensation whenever a digital film is shown instead of a 35-millimeter one, the cost of what it would take to produce the print. However, this was not the case for drive-in movie theaters – which require more extensive digital projection – and, as a result, 90 percent of all drive-in movie theaters continue to rely on film prints. It costs an outdoor theater more than $70,000 per screen to convert to digital, a hefty fee since many are small, family-run businesses, not large chains. 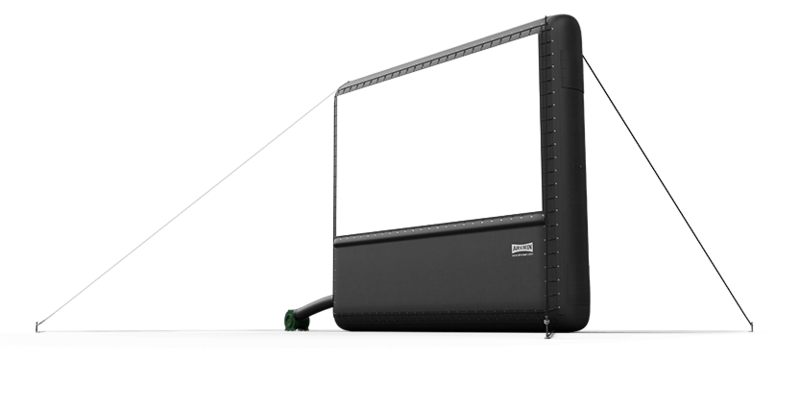 While some may convert, it is likely many others will shut down or even use outdoor movie equipment to screen films. While this news is unfortunate for the drive-in theaters and many baby boomers that grew up with them, large movie screens that can be used outdoors can offer a similar environment, and allow drive-in theater lovers the opportunity to continue the tradition.